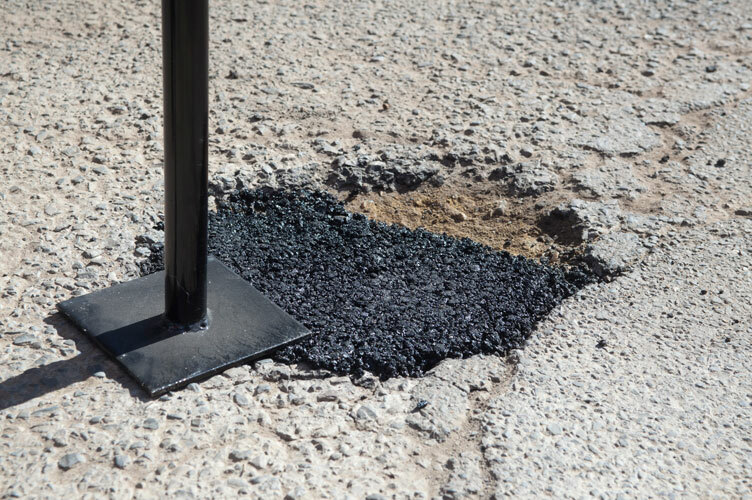 Unique pothole and road solution to repair asphalt surfaces that have been affected by holes, cracking, breakup or general damage. 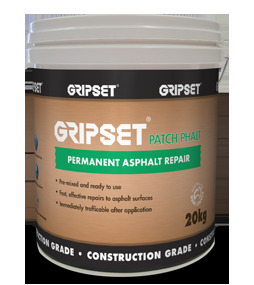 Enhanced with polymerised technology, Patch-Phalt strengthens and stabilises the repaired surface and assists in maintaining against future pavement breakdown. 0.5m2 for areas consisting of 25mm compaction.